SCMHRD Pune Placements 2019: SCMHRD Pune has completed the final placement process of PGPM 2019 batch with offers from 93 recruiters participating in SCMHRD Pune Placements 2019. The institution’s strong corporate connect and goodwill were clearly on display with multiple offers being rolled out by industry bigwigs hailing from a plethora of sectors namely Automotive/Manufacturing, BFSI, Consulting, FMCG/FMCD, Pharmaceutical etc. The Average CTC in SCMHRD Pune Placements 2019 stood at INR 15.6 LPA and the Highest CTC offered increased to INR 38.5 LPA. With an addition of 38 new recruiters, in SCMHRD Pune Placements 2019, marque companies like Deloitte, DBS, Yes Bank, ABFRL, Becton Dickinson, Essar, Google, Honeywell, Raymond have hired students this year. Some of the top recruiters across various sectors were Aditya Birla, Amazon, Deloitte, CRISIL, Capgemini, Edelweiss, Essar, EY, Godrej, Google, HDFC Bank, ICICI Securities, Mother Dairy, JP Morgan, Raymond, Tata Motors, Yes bank, and DBS. Click here to know more about SIBM Pune Placements 2019. 32% increase in the PPO/PPI as compared to last year. Highest CTC offered: INR 38.50 LPA. Average CTC offered: INR 15.60 LPA. 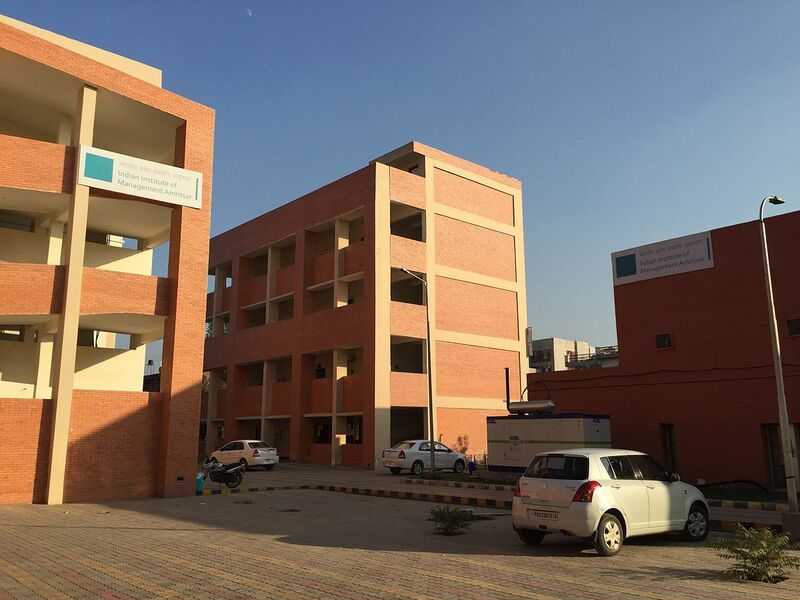 Median CTC offered: INR 14.10 LPA. Average CTC of the top 10% of the batch: INR 27.30 LPA. Top 20% of the batch: INR 24 LPA. Top 50% of the batch: INR 19 LPA. IT/ ITES Infosys, Oracle, Google, JP Morgan, Google, Mindtree, Wipro, IBM, Capgemini, Morgan Stanley, Birla Soft, Cognizant, State Street. BFSI HDFC, ICICI Securities, DBS, Yes Bank, ICICI Bank, Mahindra Finance, HSBC Bank, Kotak Life, Tres Vista, Pwc. Consumer/ FMCG L’Oreal, Berger, Marico, Café Coffee Day, OYO, Vodafone, Idea, VIP, Hindustan Unilever, Mother Diary, Pidilite, Trafigura, Titan, Mahindra Comviva, Loan Tap, L&T, Indigo. Consulting EY, Deloitte, Cognizant, Feedback Consulting, Honeywell, Vedanta, Crisil, Odessa Technologies, Edelweiss, Essar, Sales Force. In the Consulting Domain, Accenture, Deloitte, EY, PwC, JP Morgan, HDFC, Reliance Industries, Cognizant contributed the major offers made. 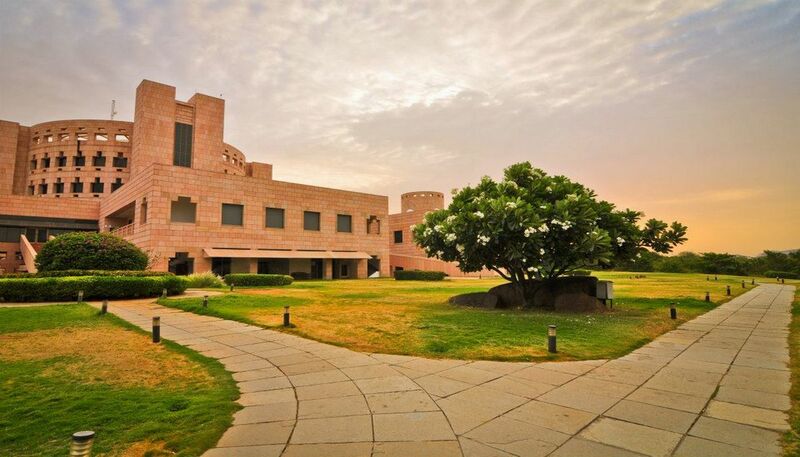 The General Management domain saw participation from companies such as Aditya Birla, Airtel, Hinduja Group, OYO, Zomato, Pidilite, Hindustan Unilever, Godrej, Lodha Group and RPG among the others. Click here to know more about IMI New Delhi Placements 2019. Offers were made in this sector by firms such as Federal Bank, Axis Capital, HDFC, ICICI, Kotak Life, Citibank, Mahindra Finance, ICICI Prudential Life Insurance, Capital First, ICICI Securities, DBS, HSBC, and Yes Bank among the others. In the FMCG sector, offers were made by companies like Airtel, Vodafone, Idea, Mother Diary, Philips, Colgate Palmolive, Dr. Reddy’s, Hindustan Unilever, ITC, P&G, Samsung, Raymond, Aditya Birla, Café Coffee Day, Titan, VIP, Honeywell, Essar, Google, and Star TV. In addition to the traditional sales & marketing roles, these firms offered roles in Supply Chain Management, Corporate Finance, IT, HR and Analytics with some exclusive roles. Various profiles like Category Management, Sales Enablement, Business Development, Supply Chain Management, Product Marketing, Strategic Alliances, Program Manager and Analytics were offered by multiple recruiters including HDFC Bank, Deloitte, Federal Bank, ICICI Prudential, Mahindra Finance, ICICI Securities, Reliance Industries, OYO, Mahindra Finance, Marico, GIC, Info Edge, ICICI Bank, HDFC, HSBC, Bajaj Allianz General Insurance, Capital First, Quest Properties, First Cry and Vedanta. 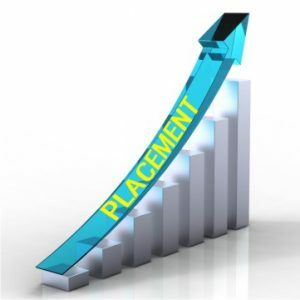 Click here to know more about IMT Ghaziabad Placements 2019. SCMHRD has always been a frontrunner in ensuring a wholesome diversity in its yearly intake. The Class of 2019 is no exception, having a healthy mix in terms of gender, educational background and work experience. This diversity facilitates a confluence of varying ideas and perceptions leading to an enriching learning environment. SCMHRD has proved its mettle as one of the leading institutions for management education offering glorious careers to students with the successful completion of the Final Placement Season. Continuing the strong upward trend over the past years, the season saw a wide array of reputed recruiters vying for the stellar talent pool on offer. The institution’s strong corporate connect and goodwill were clearly on display with multiple offers being rolled out by the industry bigwigs hailing from a plethora of sectors such as Automotive/Manufacturing, BFSI, Consulting, FMCG/FMCD, Pharma etc. In addition to the prestigious legacy recruiters who turned out in strength, new associations were established with leading organizations such as ABFRL, Becton Dickinson, Essar, Google, Honeywell, Raymond and many more. The Final Placements season only reflects the consistent growth trajectory of SCMHRD Pune and speaks volumes on the quality of talent produced by the college year on year. 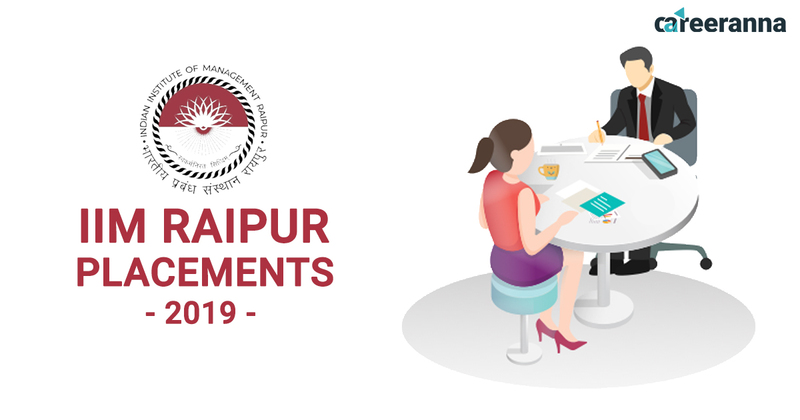 Click here to know more about SPJIMR Placements 2019.